While I'm awaiting my status as the official micro-needling spokesperson at this point, oddly enough, tiny needles aren't the first thing I ever rolled onto my face. Months before discovering the practice I now credit for plumping my lips and removing my under-eye bags, my favorite NYC skincare guru, Ling Chan of Ling Skincare, gave me a jade tool that she swore would brighten my complexion, chase away fine lines, and even give my mood a boost. Admittedly smitten with the mere idea of rolling a beautiful gemstone on my face, I opted to give it a try. More than two years later, jade rolling remains one of my most treasured morning rituals—and I'm stoked to see that many other beauty fans are following suit. Of course, two years is hardly a blip in the scope of this practice's centuries-long history. "Using the power of jade to draw out negative chi has been considered a long-guarded treasure by Chinese royalties," says Chang. And apart from the more spiritual act of dispelling bad energy, jade rolling has many practical uses as a form of facial massage. Watch our New and Now video below to see how you can benefit from adopting jade rolling into your skincare routine—and keep scrolling to get all the little details. But even if that kind of spirituality isn't your speed, you can still see many physical benefits from jade rolling. By moving the stone across your facial muscles, says Chang, "you increase blood circulation, assist lymphatic drainage, and diminish the appearance of fine lines." Like with other methods of facial massage, it even helps your products penetrate more deeply into your skin. While I love the instant brightening effect jade rolling has on my complexion, my addiction really lies in just how soothing it is to place the cool stone on my face as soon as I wake up. "Our facial muscles store a lot of tension," Chang explains. 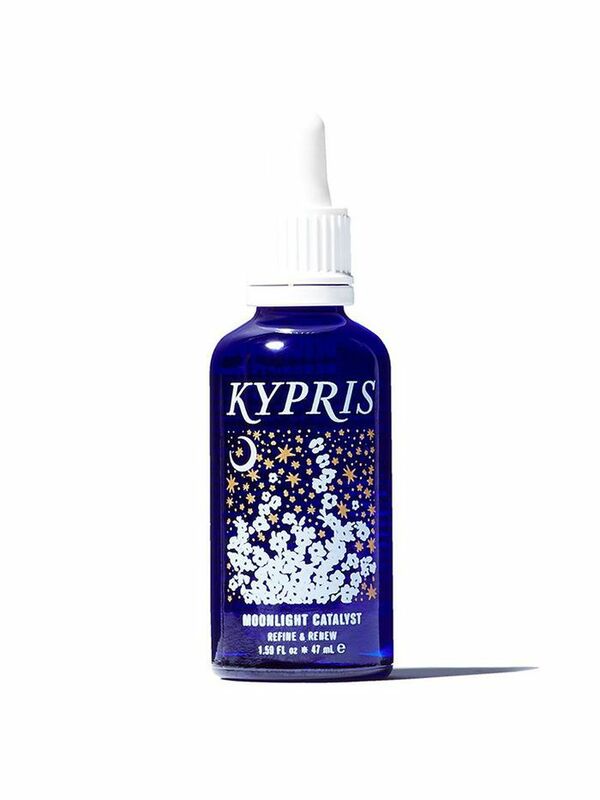 "This tension can cause wrinkles and fine lines, especially around our forehead and eyes." 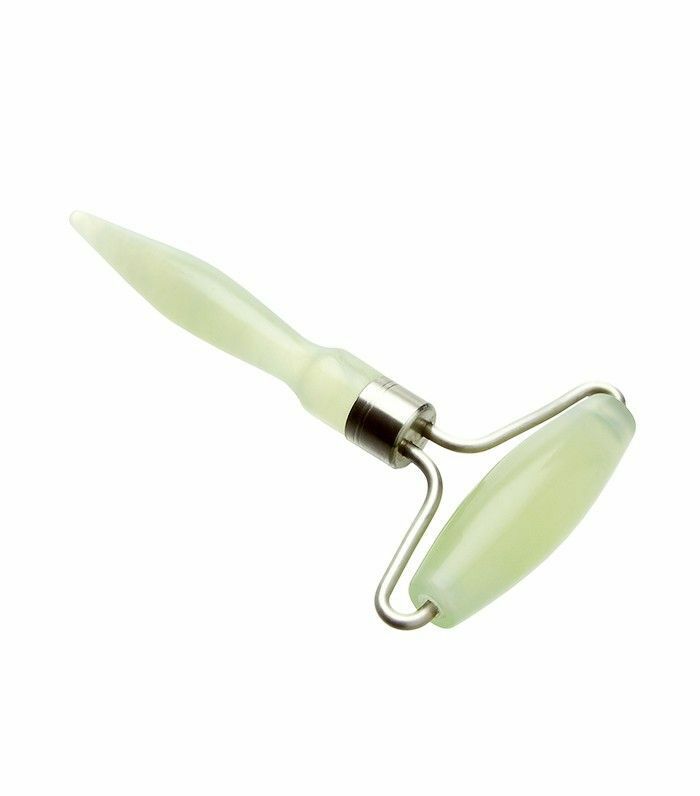 Using the jade roller often can help iron out these kinks—so you're not just immediately giving your skin a boost but also preventing wrinkles down the line. It's gloriously simple. After applying your favorite serum or moisturizer (we love the two options above, FWIW), "roll the jade roller in an upward motion, working from your neck toward the forehead," says Chang. (Skin cells are shaped like roof shingles on your face, which is why they'll absorb more product from that upward motion.) You can use your jade roller whenever you'd like, but I prefer using it in the morning to wake up my complexion and start the day on a great note. Next up: Learn how to use a derma-roller like a pro.